Get an exclusive treat from Coffee Bean when you watch at SM Cinema! 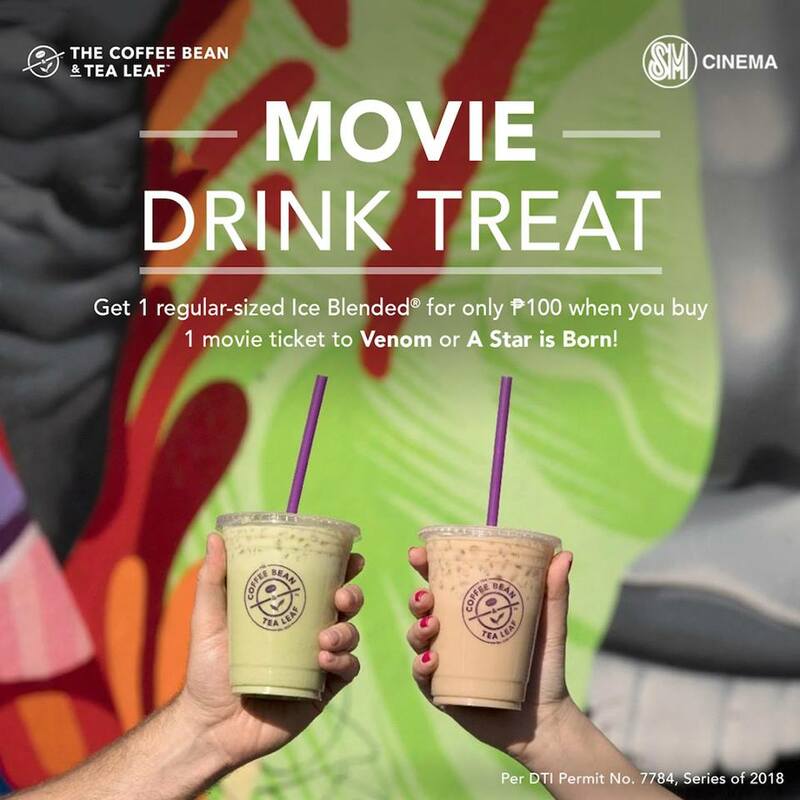 Buy 1 SM Cinema movie ticket for "Venom" or "A Star Is Born", and get 1 regular-sized drink for only P100 at Coffee Bean and Tea Leaf! -Movie goer heads to participating CBTL branch and present SM Cinema ticket at the cashier for the promotional price of CBTL drink. • Add-ons and customizations should be paid separately. • Promo can only be availed after the movie. 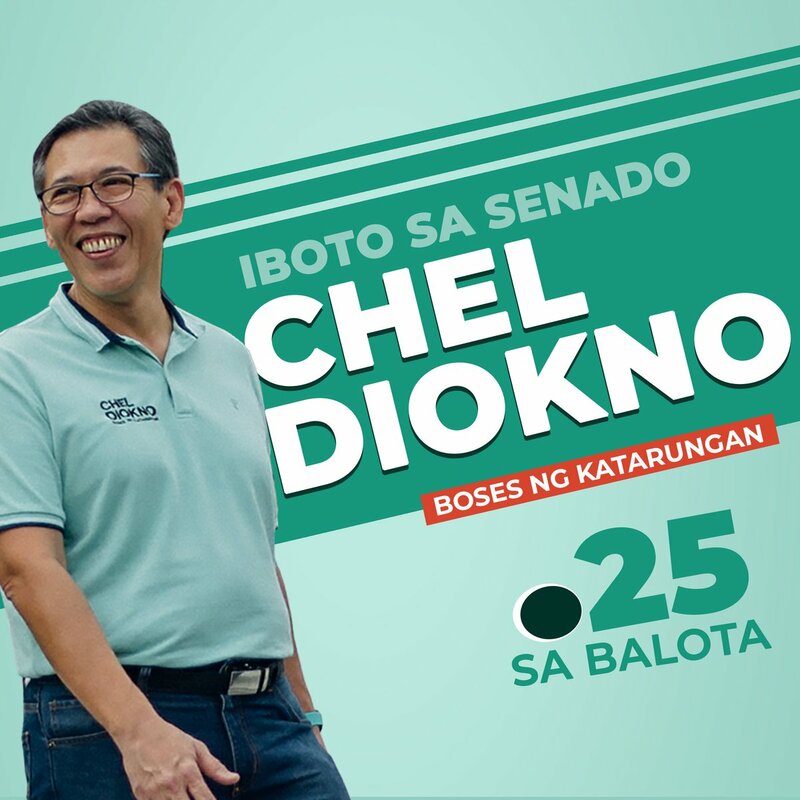 • Promo cannot be availed in conjunction with other promos or discounts. 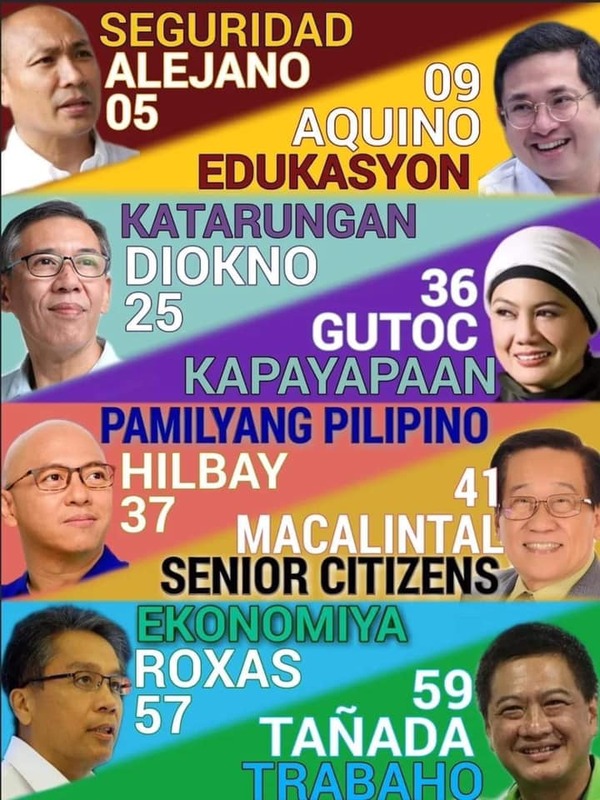 • Promo can be availed anytime from October 1 to December 31, 2018.